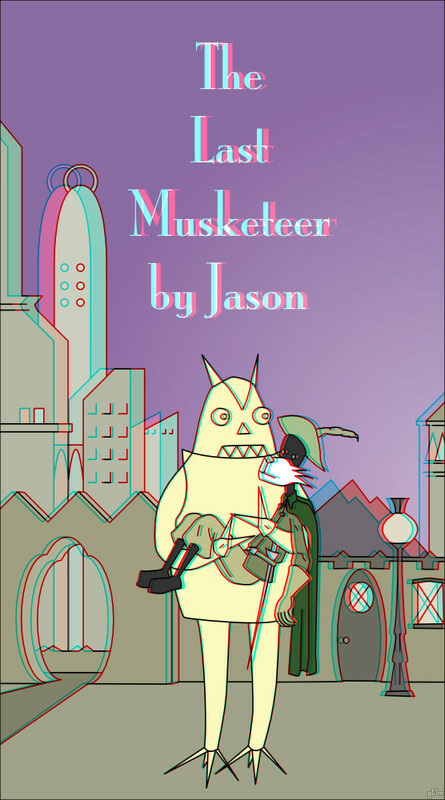 Original cover by Jason; Fantagraphics 2007. Greg Elmensdorp's website is here. I just reread this comic the other day. It's so touching. It breaks my heart to think about. Seriously. I was describing how it ended to someone this weekend and got a little misty. Wow, a real 3D separation! Adds a nice touch to an already excellent cover. This was really nice to come across. 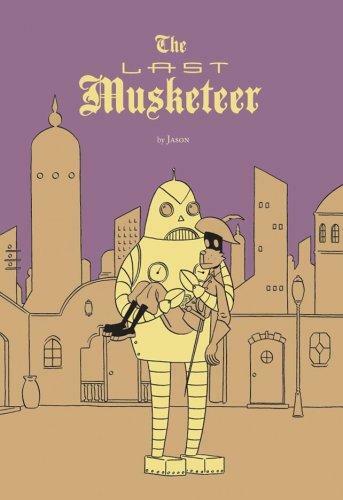 The Musketeer cover really reminded me of any kind of Brad Neely Illustration. I'm also crazy about how you let vintage stay vintage and don't over-dramatize your posts. Me gusta!